MD Wireless knows how to troubleshoot and repair your smartphone in a time-efficient manner. We provide services like Digitizer and LCD repair for the latest smartphones. 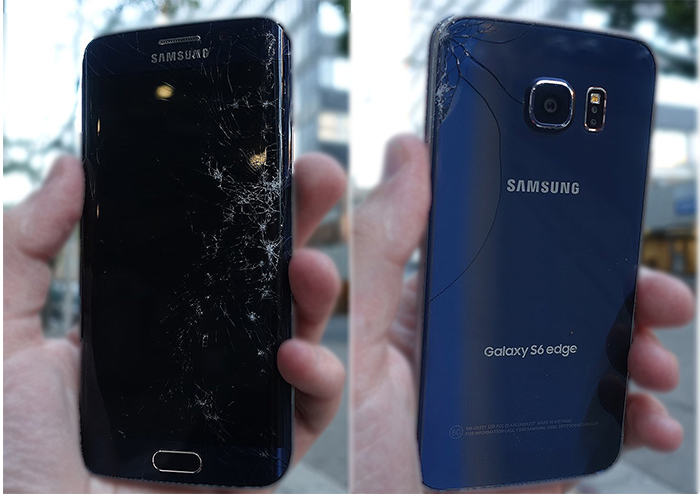 Whether you own a Samsung Galaxy smartphone, or you own a Google/LG phone, MD Wireless specializes in fixing any kind of trouble that you might be facing. 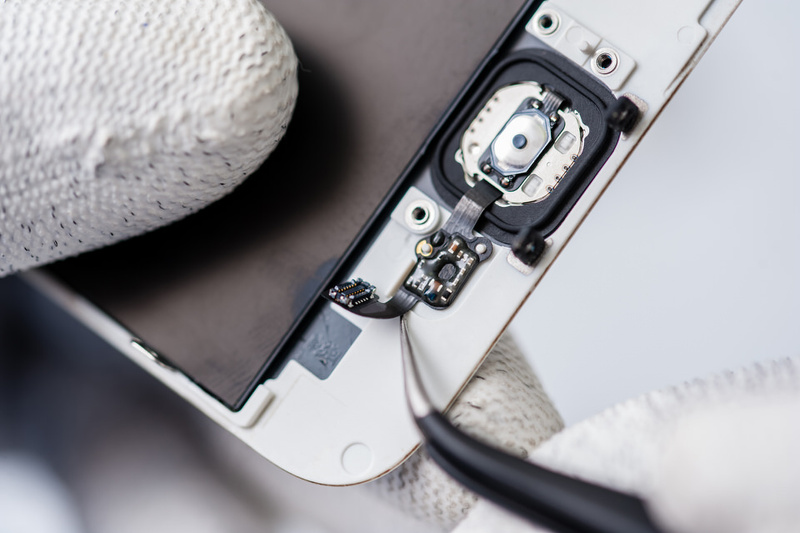 With our time-saving mobile phone repair services, the technicians at MD Wireless have mastered the art of troubleshooting your smartphone’s problems and can repair your Smartphone in the shortest possible time. In case you cracked your smartphone’s screen or dropped it in Water, we can handle everything for you. We are experts in fixing the LCD, Digitizer, front glass and screen of Samsung Galaxy S series, Galaxy S6 and S7 Edge, Google Pixel phones and a variety of LG phones. Whether it’s your smartphone’s screen that needs a fix, or your battery is heating up too quickly, our technicians can provide you with their expert opinions and quality services. From hardware to software repair, from data recovery to upgrading your phone; MD Wireless offers everything that you ask for! The technicians at MD Wireless know your iPhone inside out. 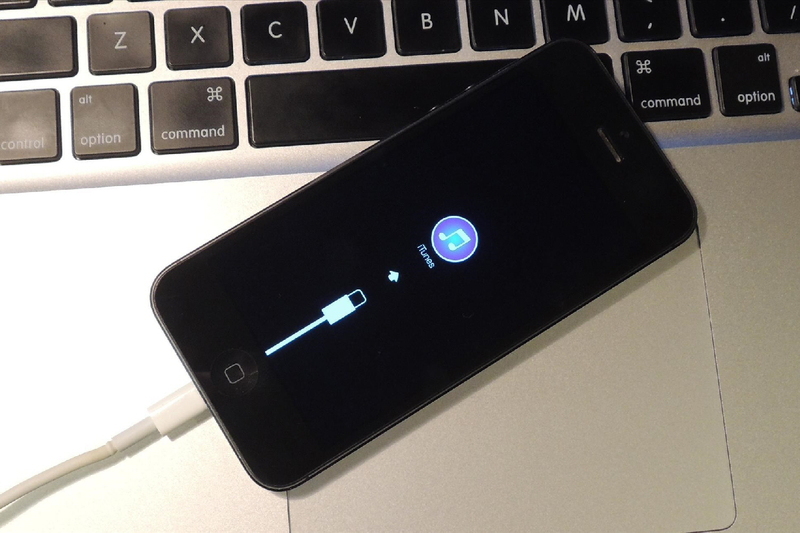 We are adept in finding out the root cause if your iPhone has been acting up lately. We keep an eye on every recent iOS update announced and the reported bugs that follow the update. We at MD Wireless know about all the common annoying iPhone issues that the world is facing, and thus we are able to come up with potential and practical solutions for these issues. 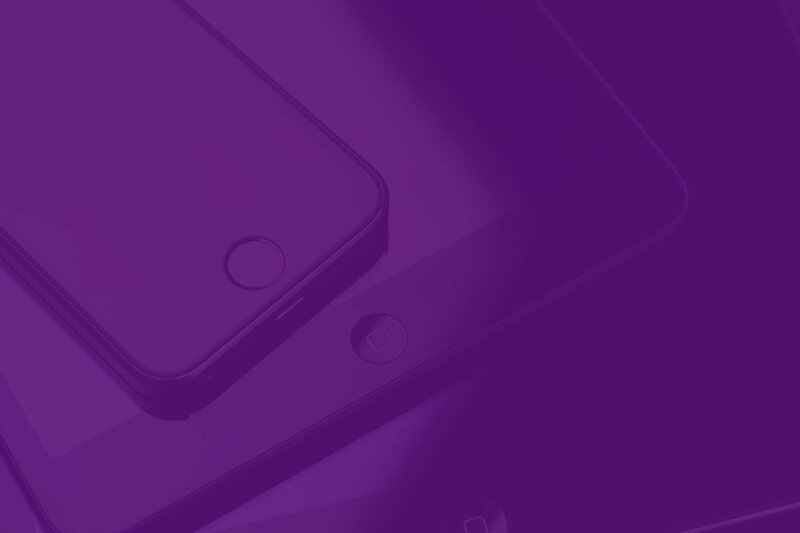 Whether your iPhone is facing a recurring error that pops up, or it’s a battery drainage issue you are facing, we know how to get it handled for you. MD Wireless offers all hardware repair services for iPhone like fixing a screen, fixing front glass, LCD repair and much more. Thus, MD Wireless knows how to pull you out of any misery! In case you broke your iPhone’s front camera and damaged its Proximity Sensor, then MD Wireless can repair it for you. We can also fix the back camera of iPhone. MD Wireless are experts in iPhone repair services. Therefore, we know how to fix more complicates issues like poor sound in earpiece or a dysfunctional loud speaker.